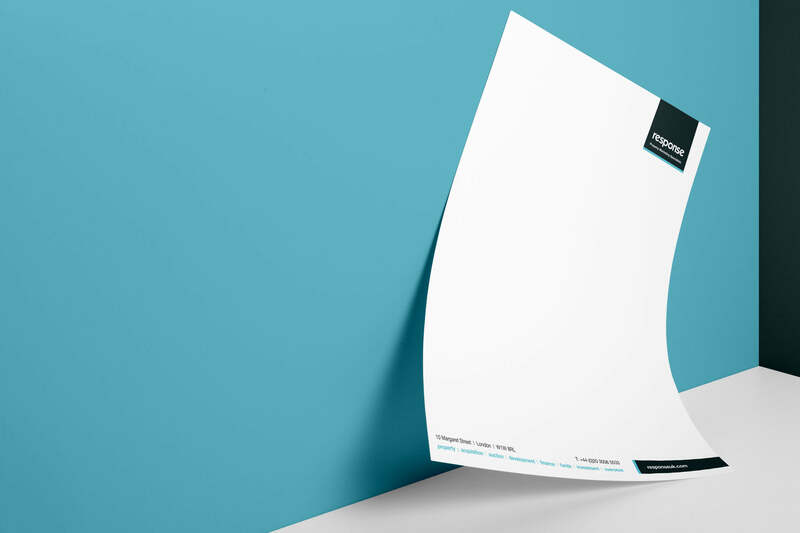 Branded letterheads and compliment slips add a touch of class and professionalism to any business. Ideal for printing out quotes or invoices and all sorts of correspondence to send to your customers. Both single or double sided full colour available!